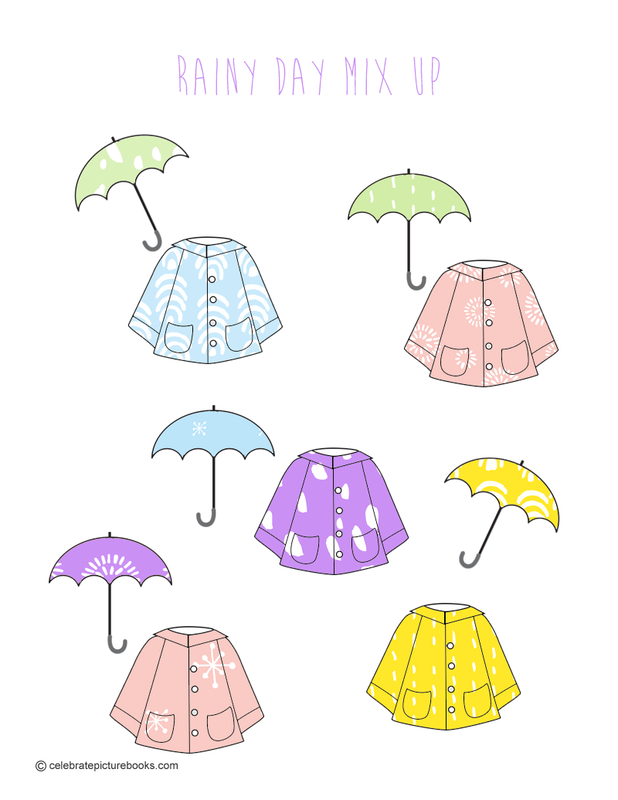 The rainy season is coming—do you know where your umbrella is? March, with its unpredictable weather has been designated National Umbrella Month to commemorate those useful objects that keep us dry in the rain and shaded from the sun’s rays. Invented in China over 4,000 years ago, the umbrella underwent many changes before becoming the pocket-sized helper it is today. To celebrate this month, check on the condition of your umbrella or treat yourself to a new one! A red umbrella sits at the front door, waiting…. “It is a big, friendly umbrella.” No matter if raindrops or sunshine or even autumn leaves are falling, the umbrella is ready to go to work. “It likes to spread its arms wide” and offer shelter to whomever needs it. Under the umbrella there’s room for four—and more. The umbrella welcomes anyone, no matter what you look like or what you’re wearing or “how many legs you have.” And if it seems crowded, don’t worry—there’s always room for more. So come on under! You’ll be amazed at what you find! Image copyright Amy June Bates, 2018, text copyright Amy June and Juniper Bates, 2018. Courtesy of simonandschuster.com. In Amy June and Juniper Bates’ sparing text, there’s a world of freedom and welcome. Amy June’s gorgeous watercolors of a rain-soaked day complete the story as a walk down a city street creates a microcosm of life under the umbrella. The sweet, red umbrella smiles at every one who comes by looking for shelter, always stretching to accommodate another. When a ballerina and a runner need protection from the pelting rain, they easily join two already under the umbrella with room to spare. The very tall webbed creature the four meet next doesn’t even fit on the page, but it does fit nicely under the umbrella. And the cute hairy guy who’s carrying a briefcase and is as tall as the bus stop sign? Sure! There’s plenty of room! As the group continues on its way, readers can see the legs of young and old, cowboys and roller skaters, dogs and chicks all walking together and protected by the ever widening umbrella. Children will like to predict what will happen when the umbrella passes a crowded crosswalk. In a double-page spread the sun begins to peek out from behind the clouds just in time for this diverse group to enjoy an afternoon at the park—all shaded by the red umbrella. When readers turn from the mottled blue and green rainy-day pages where the faces of the fellow travelers are hidden onto Bates’ final light and bright two-page park scene, they can’t help but smile and feel their heart lift even more. As the individuals are revealed, the sense of inclusion is heartening and affirming. The park, dotted with daisies, bustles with kids and adults of all ethnicities, abilities, and personalities playing, talking, biking, painting, and gathering together. The Big Umbrella is an uplifting and inspiring story that children of all ages will respond to. 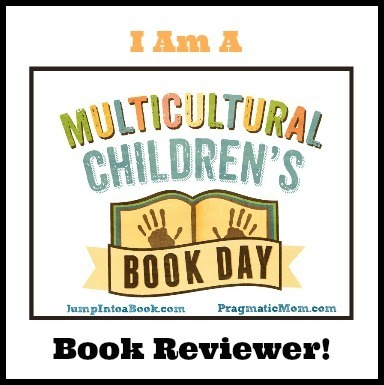 The book would be an excellent choice for classroom libraries to open discussions of inclusion and a sweet addition to home bookshelves for rainy day or sunny day story times. To learn more about Amy June Bates and see portfolios of her art and books, visit her website. These umbrellas and raincoats were mixed up in the wind! Can you find the matching pairs? Look carefully! How will you match them up?